At OhmConnect, saving energy is close to our hearts. Did you know that by participating in #OhmHours, you’re not only earning money and setting aside quality time with your loved ones, but you’re also helping the world outside your home? By reducing your energy use for just an hour per week, you’re helping California provide clean and renewable power to communities across the state - and we think that’s pretty awesome. 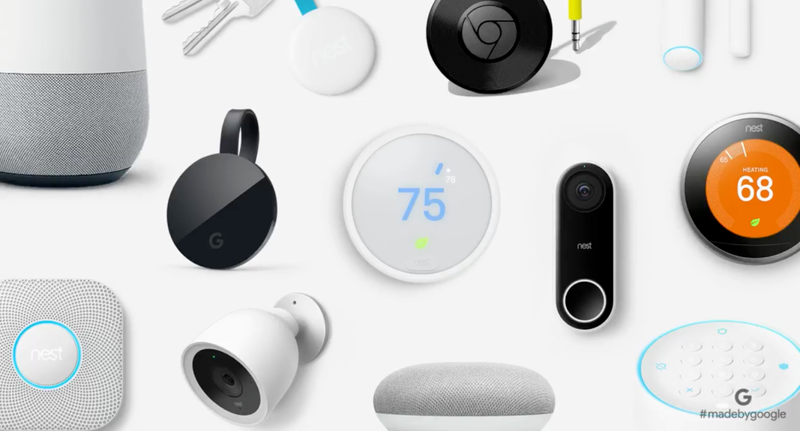 So to help you save energy every single day - plus keep your home safer, more comfortable and convenient, we’re giving away 10 fully-equipped smart home kits to 10 lucky winners of this week’s MEGA Summer Giveaway. Google Home - Hands-free help from the Google Assistant. Get answers to questions, play songs, tackle your day, enjoy your entertainment and control your smart home with just your voice. 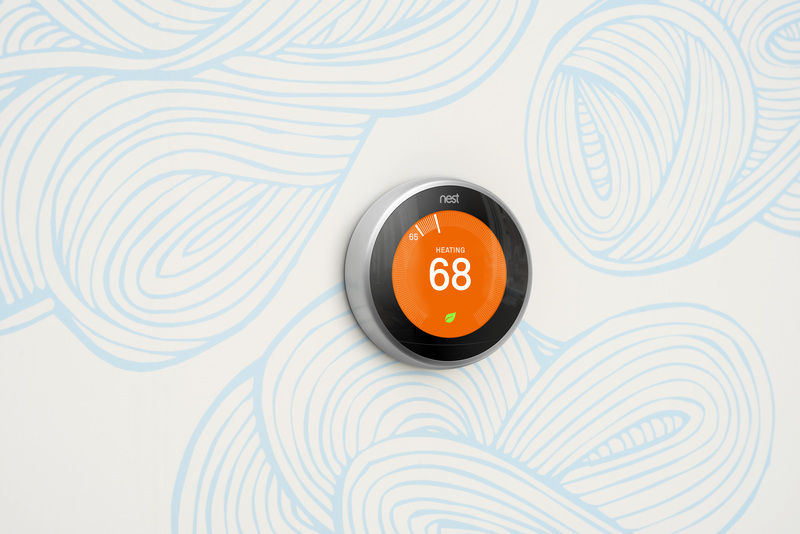 Nest Learning Thermostat - It automatically adapts as your life and the seasons change. Just use it for a week and it programs itself. Nest Hello. Basically, the doorbell you’ve been waiting for. 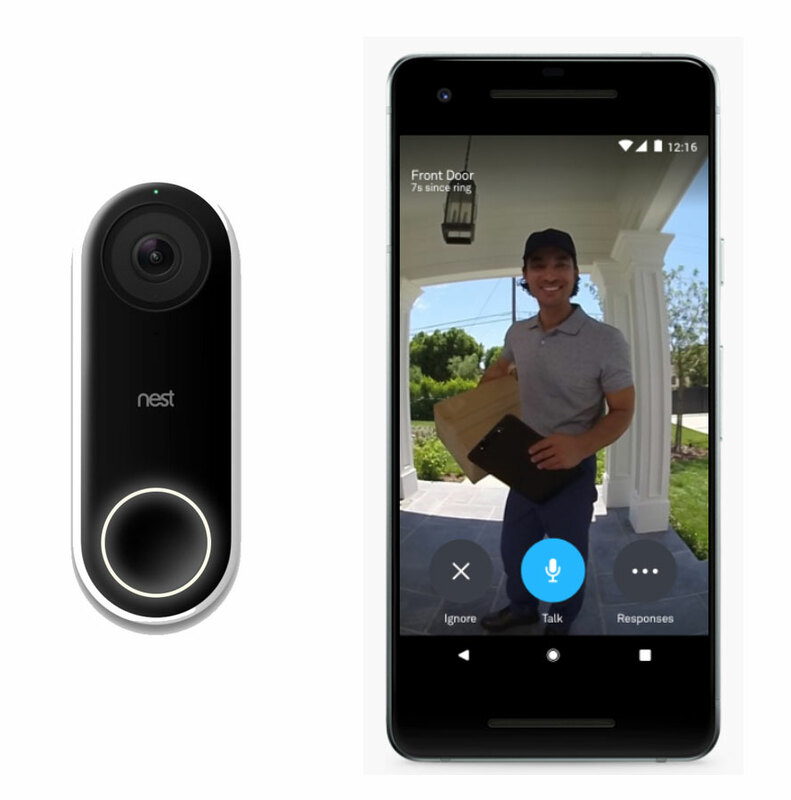 The Nest Hello replaces your existing doorbell and delivers HD video and bright, crisp images - even at night - to keep your home secure and give you peace of mind. 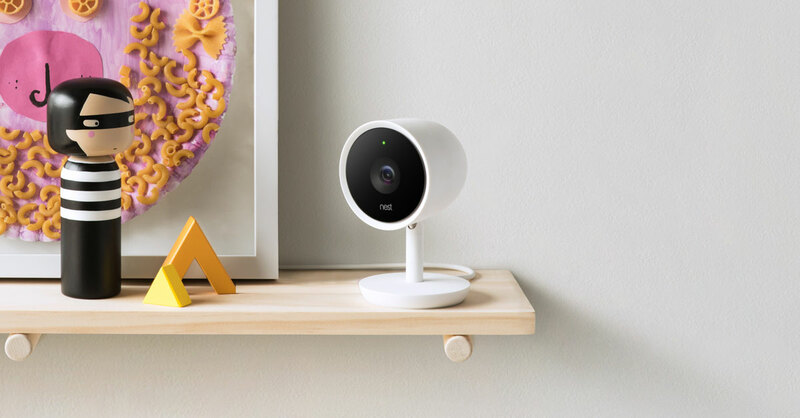 Nest Cam IQ Indoor.You can look after what matters to you with Nest’s state-of-the-art indoor security camera system. 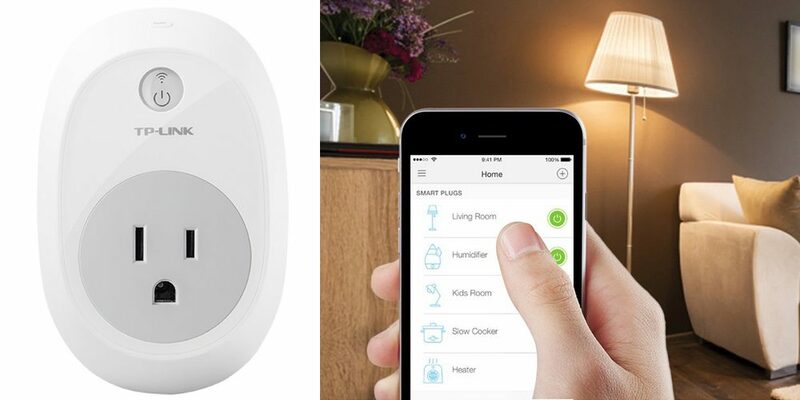 Nest Protect Smoke Alarm - The smoke alarm that thinks, speaks and alerts your phone. Keep an eye out for #OhmHour notifications you receive this week. If you achieve your goal, you will be put in the pool of others who did the same and one name will be randomly selected as the reward recipient. If you DO win, your friends might start calling you the Jetsons because your home’s just about to enter the future.